Oct 13, 2015By YASH FUTURE TECH SOLUTIONS PVT. LTD. Posted in: Games, iTunes, Mac AppsTagged in: Action, Entertainment, games, Racing, YASH FUTURE TECH SOLUTIONS PVT. LTD. 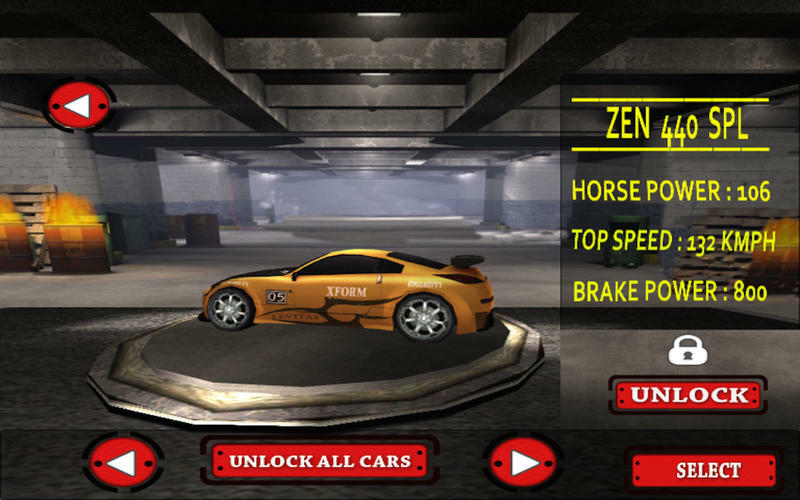 Speed Car Fighter 3D 2015 is amazing 3D Car Racing Game for Everyone. You will love to play this amazing game. Excitement increases after every level. Get Ready to Rock with this amazing Game for everyone. -HD Quality of Graphics used in the Game. 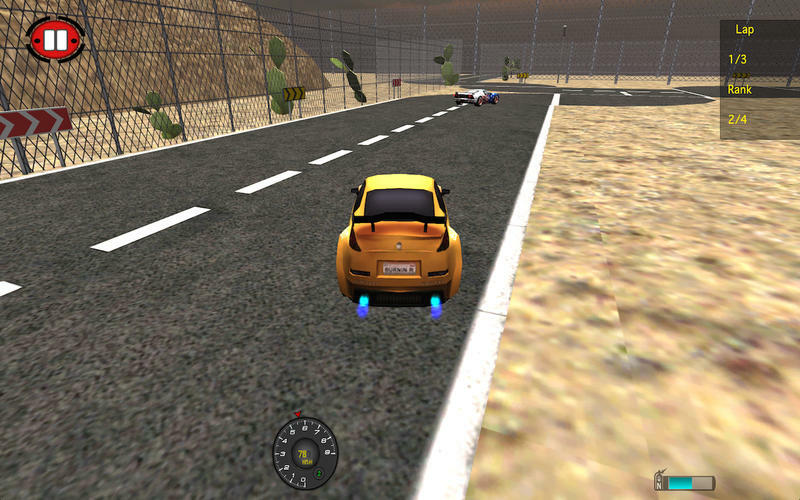 -You can use Nitrous Effect in game by pressing "SHIFT+W" Key Or "SHIFT+UP Arrow" Key. -To control the Car use A,S,W,D Key Or Arrows Key. -There are 4 Levels in the Game. -1 New Training Level Added. -Excitement increases after every level. 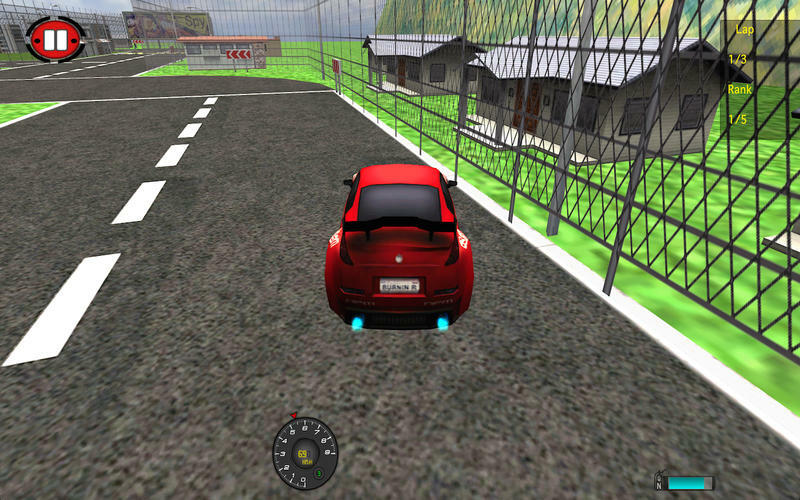 -Game is Fully optimized for all iMac,Macbook,Mac Mini & Other. Note: Upgrade to Full Version to Unlock all the Levels. You can also unlock more then 20 cars through in-app purchase. -New AI Added in each level.